If you are a momma who could use more sleep in your life, please keep reading. Let’s be real, moms have a really tough job. I think that anything to make our lives easier should be shared so I am here to tell you about Young Living Essential oils. When I first heard about these oils, I was pretty skeptical. It took a few weeks of seeing people’s posts for me to jump in and purchase a starter kit. I was amazed at how they were helping me: increased energy, putting me to sleep quicker, enhancing my mood, helping me lose a few more pounds and the list goes on. I overall felt healthier. I was so intrigued and continued to research and read about the oils. I then realized I could use them on my girls. This was around the same time our baby was turning 1. For the past year, she has been waking up every few hours at night. I never could take the cry-it-out method so I would have some late night snuggles, which I didn’t mind. But as she was nearing her first birthday, I really felt myself breaking from the lack of sleep. I wanted my whole family to get better sleep. My 3 year old became a good sleeper after age 2, but she is so full of energy that it still takes a lot of effort to get her to wind down in the evenings. I was pretty desperate so I started using the oils in our bedtime routine and it changed my life. (So much that I now have the time and energy to blog and to share with all Mom’s!). Both girls are out by 7:30pm and sleep through the night for 11-12 hours. 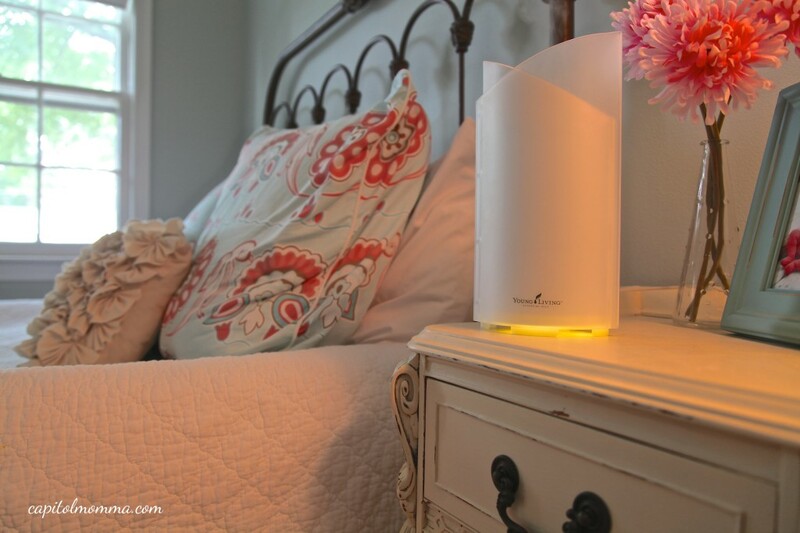 About an hour before bedtime, I start diffusing lavender downstairs. 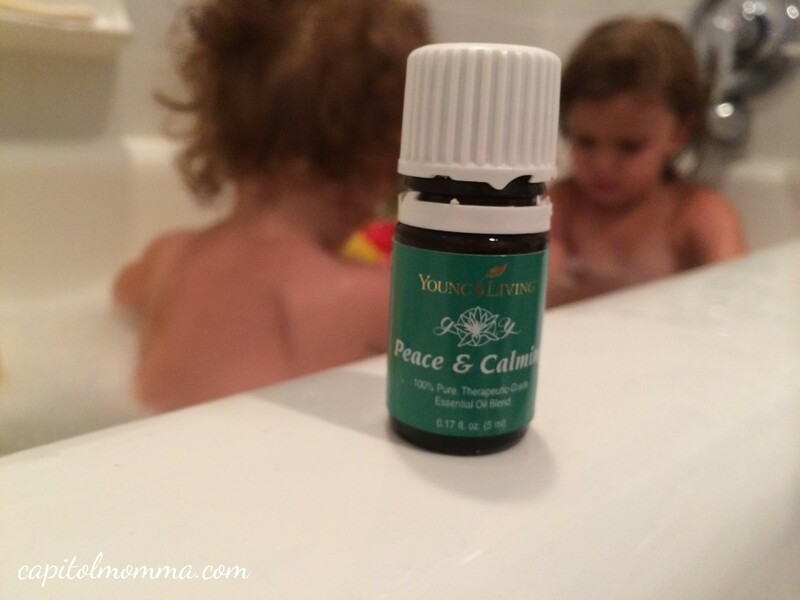 We then go upstairs for bath time and I add a couple drops of Peace & Calming to the water. After bath time the girls get their sleepy cream massages. 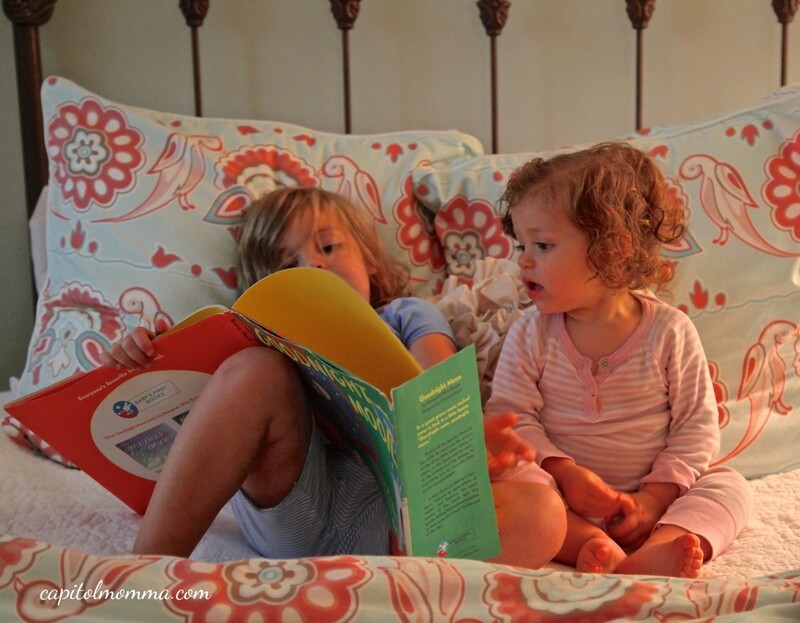 I continue to diffuse lavender in their rooms as we read bedtime stories and say prayers. Here is my sleepy cream recipe. All of these essential oils (and the diffuser) come in the Premium Starter Kit (which is how I got started). 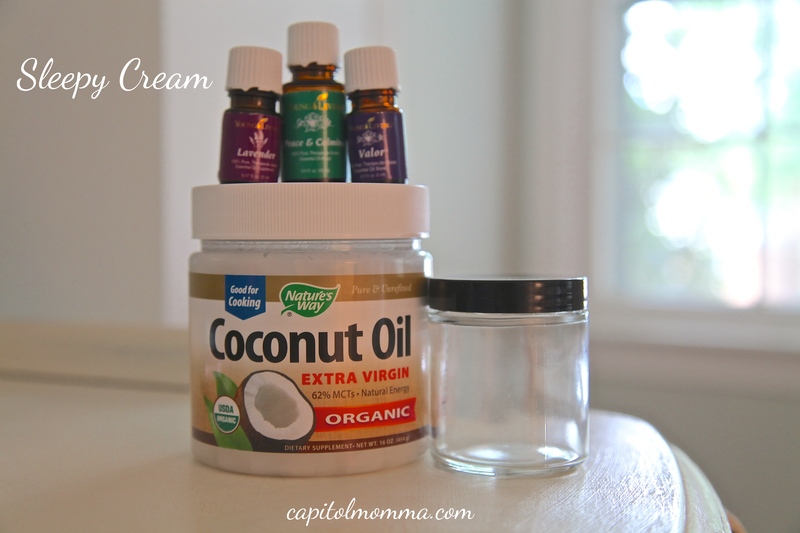 •Mix it up and store in a glass jar. And there you go, sweet dreams for all! All of these essential oils (and the diffuser) come in the Premium Starter Kit (which is how I got started). To grab your starter kit, click here. The “Enroller ID” and “Sponsor ID” boxes should already be filled in for you. If they aren’t, my ID is 1903783. Fill out your name, billing address, shipping address and contact info. The reason you are asked for your SSN is for tax purpose. If you make over $600 a year selling Young Living products you will receive a 1099 form in the mail, as is required by law. Young Living never shares this info with anyone and you are not obligated to ever sell anything if you don’t want to). 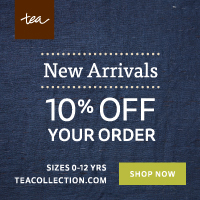 Select your enrollment order. This is where you can specify which starter kit you would like. I recommend the Premium Kit with the Aroma Diffuser, which is $160 (bottom row center). Next, it will ask you if you want to sign up for the Essential Rewards program. I recommend clicking “no thank you” for now. Sleepy Cream has changed our lives and I hope it can do the same for you!